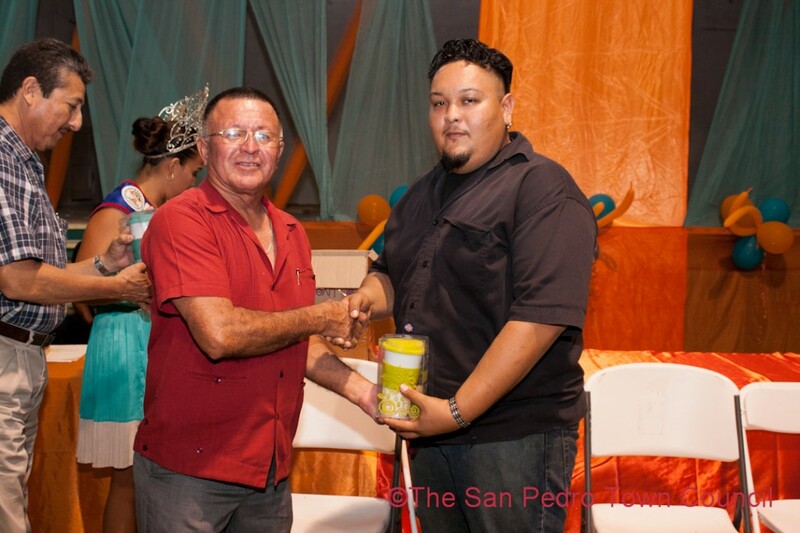 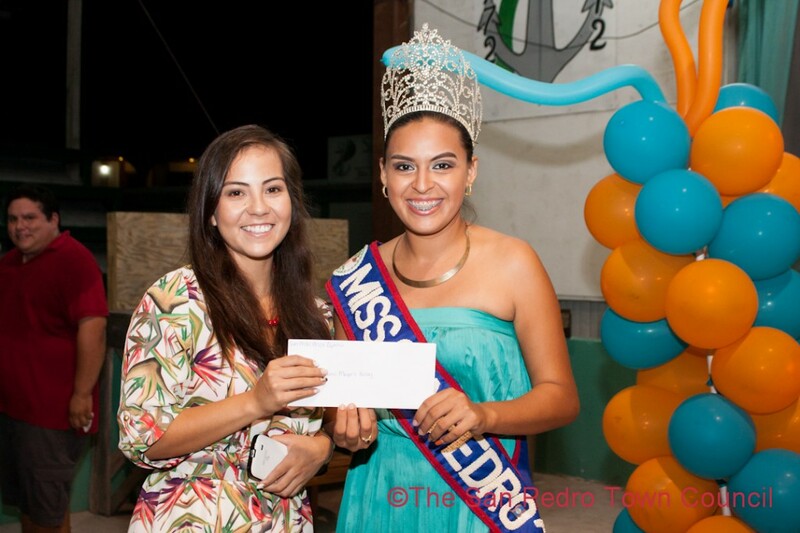 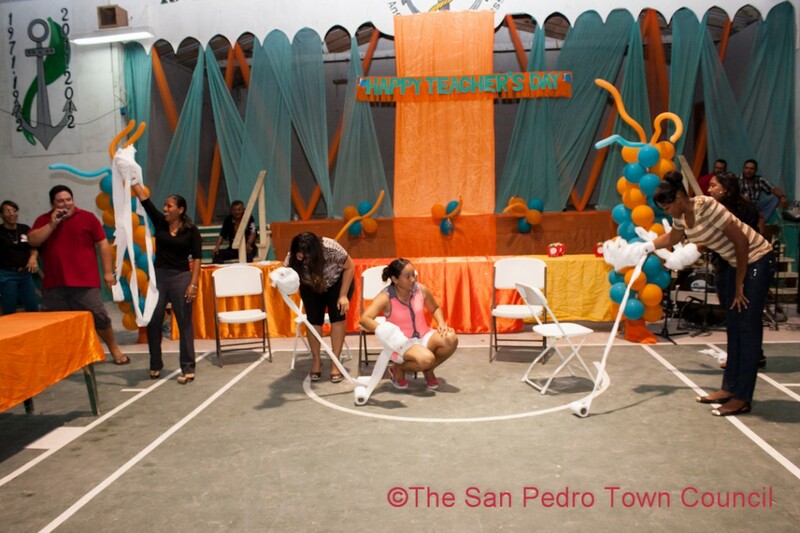 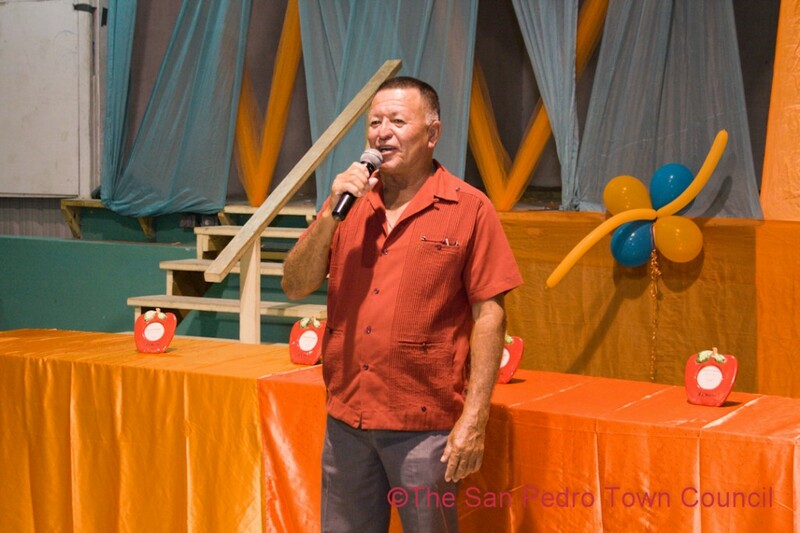 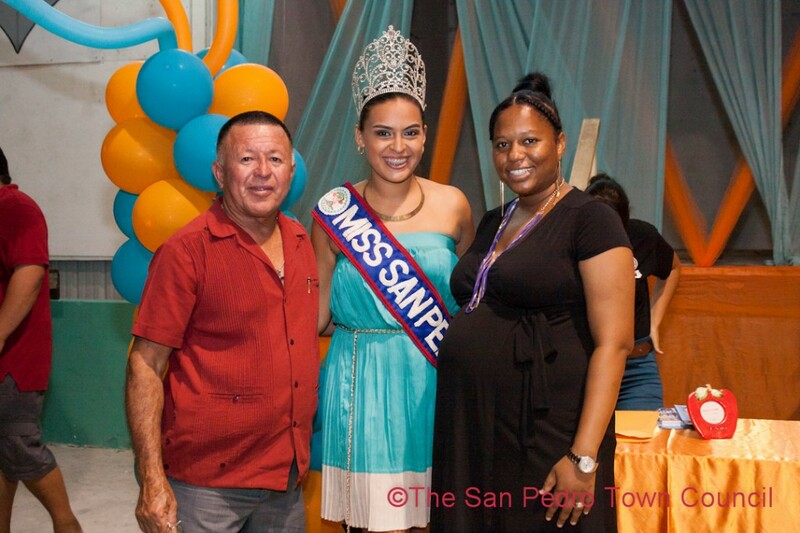 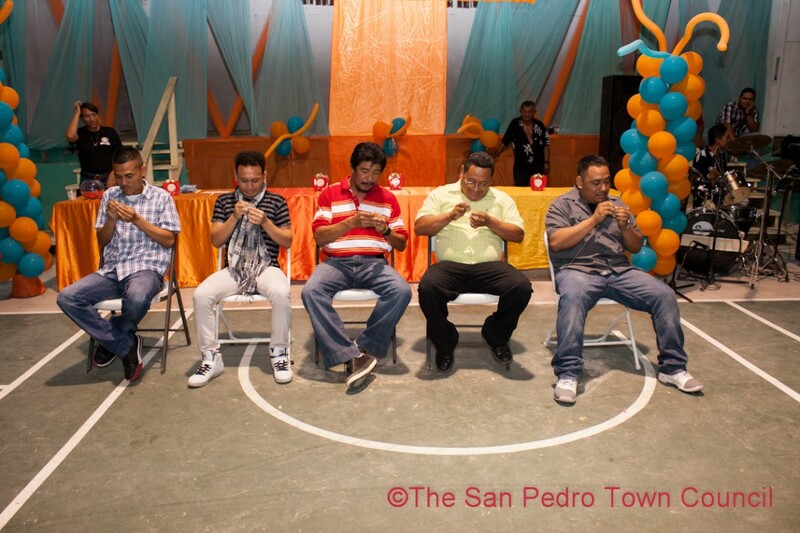 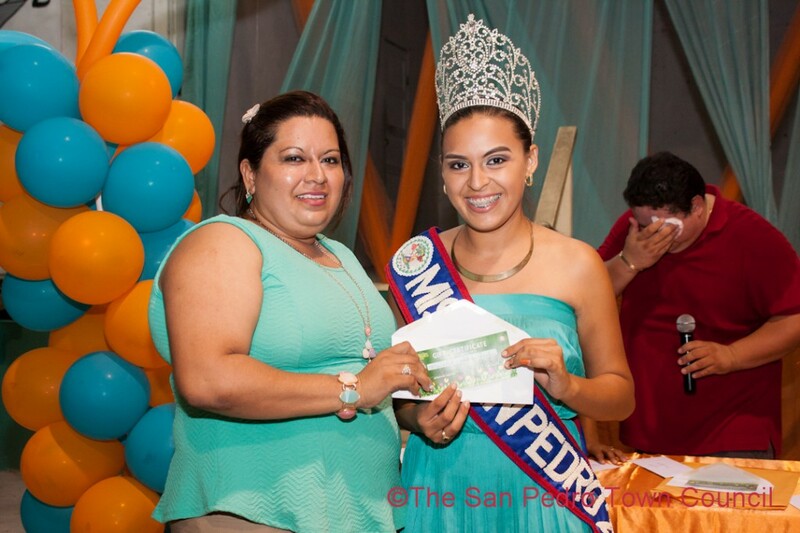 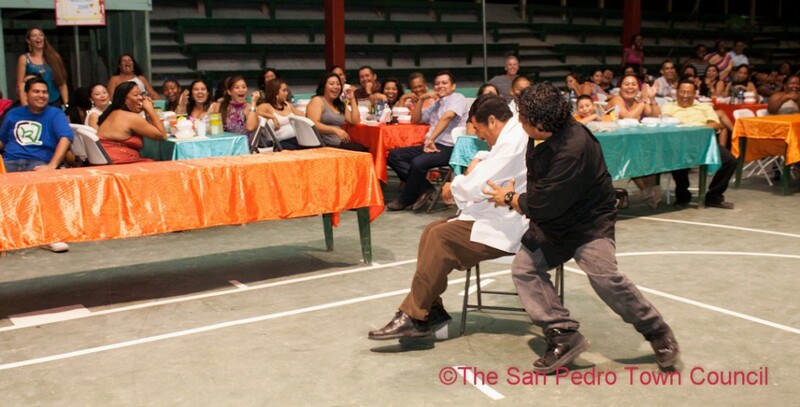 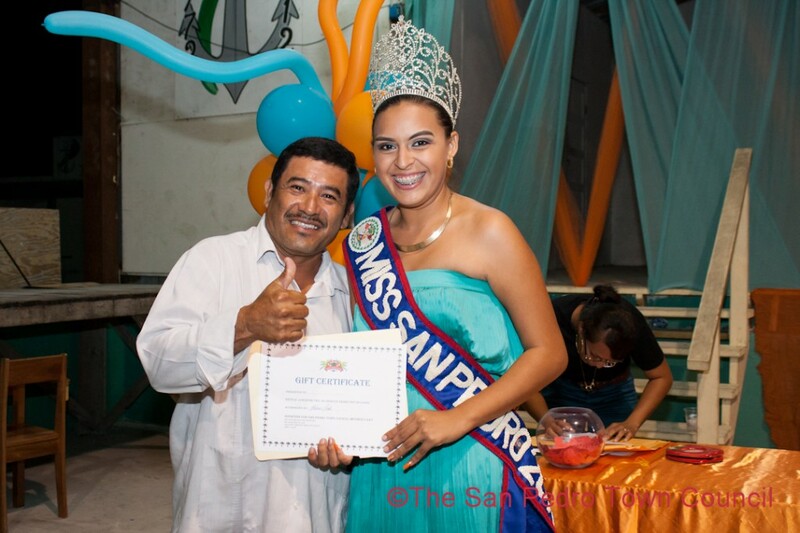 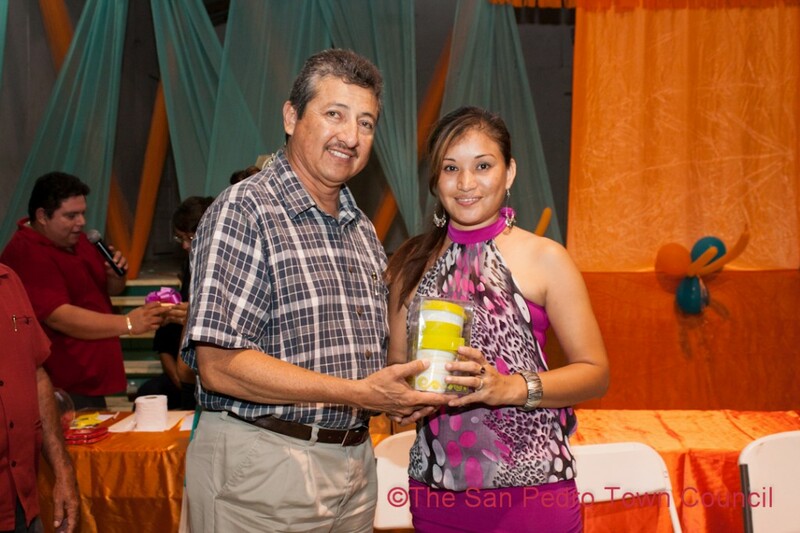 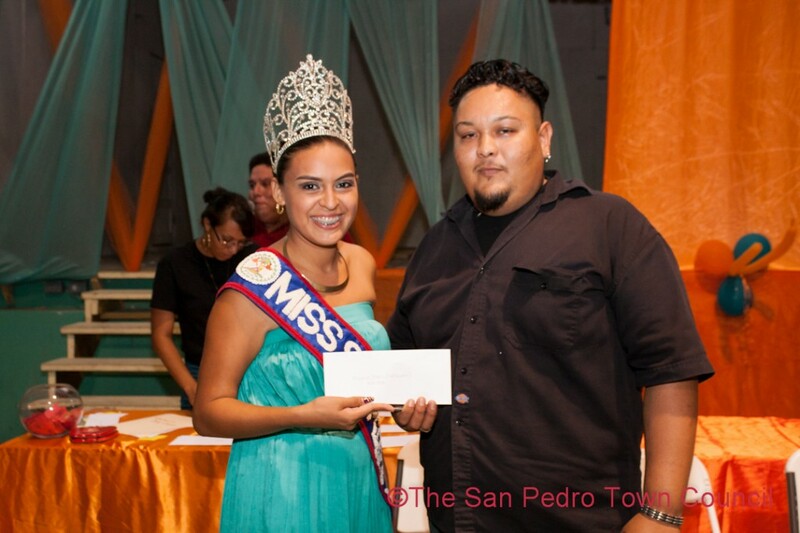 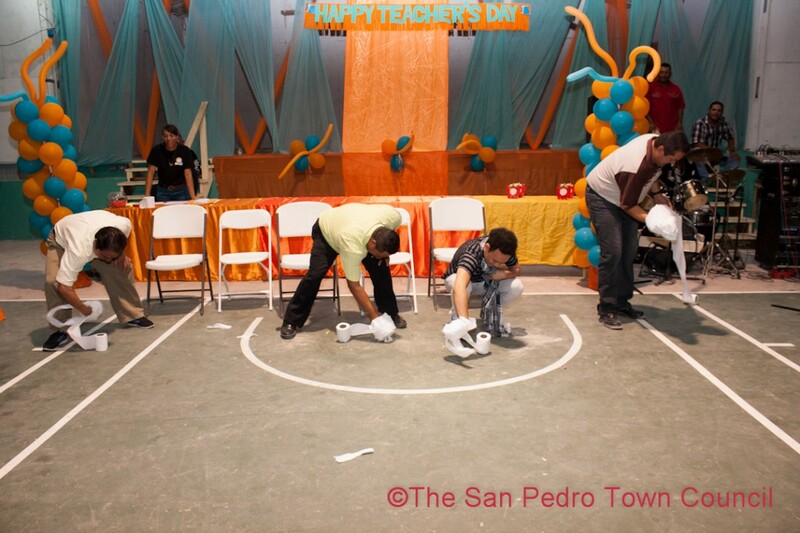 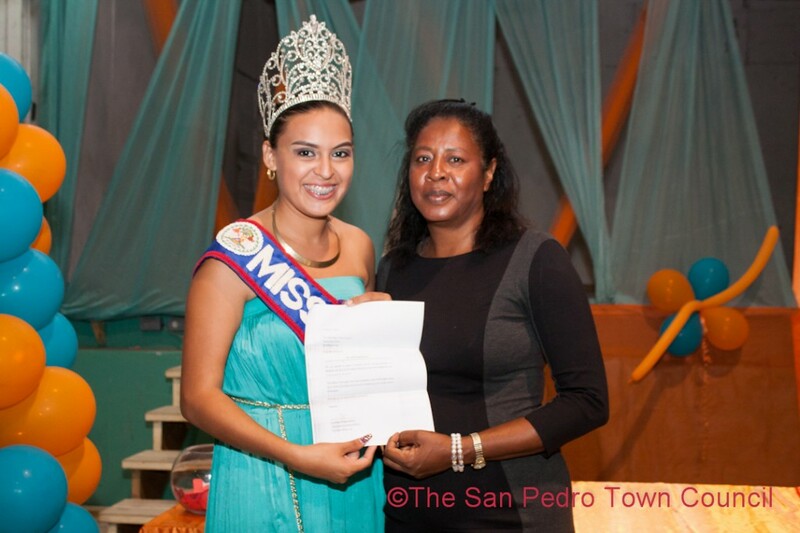 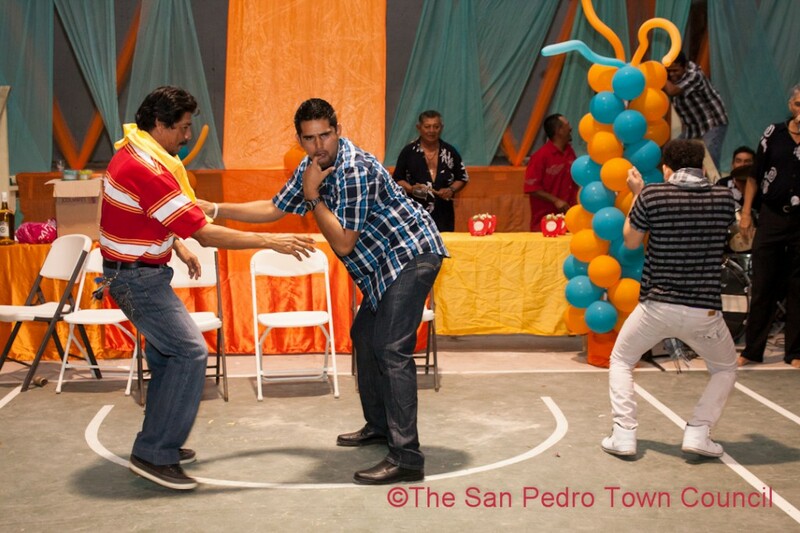 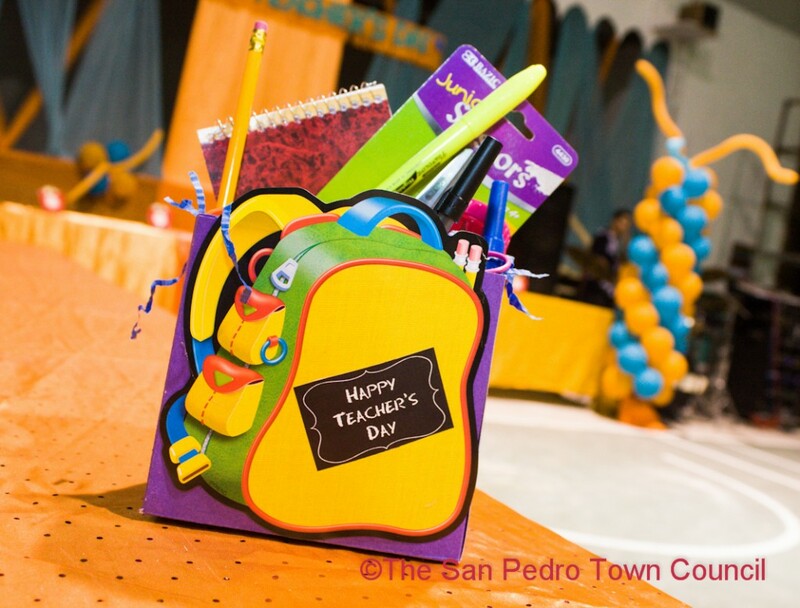 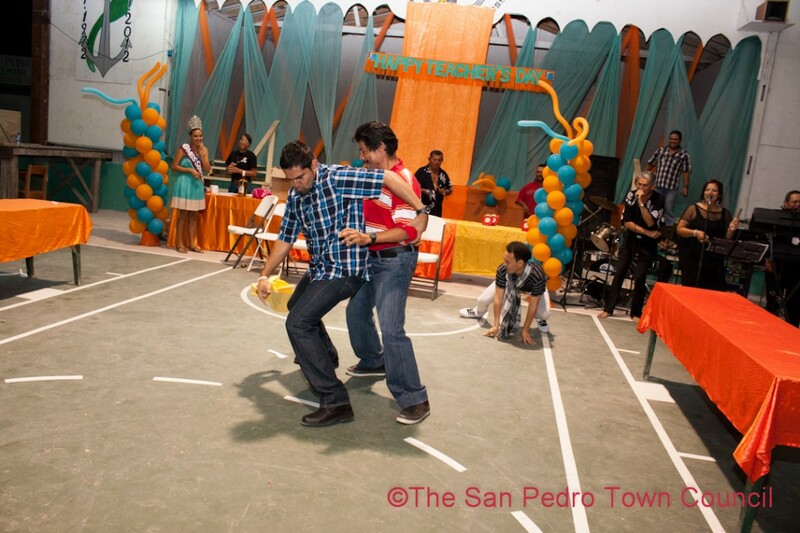 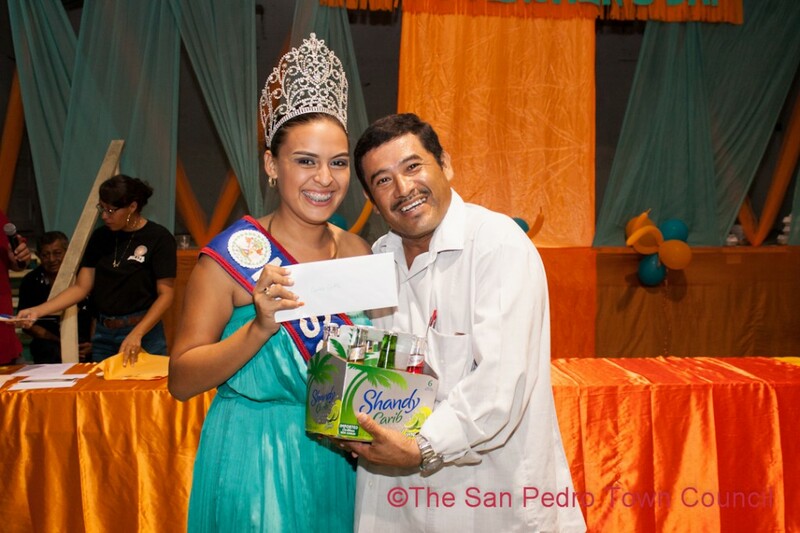 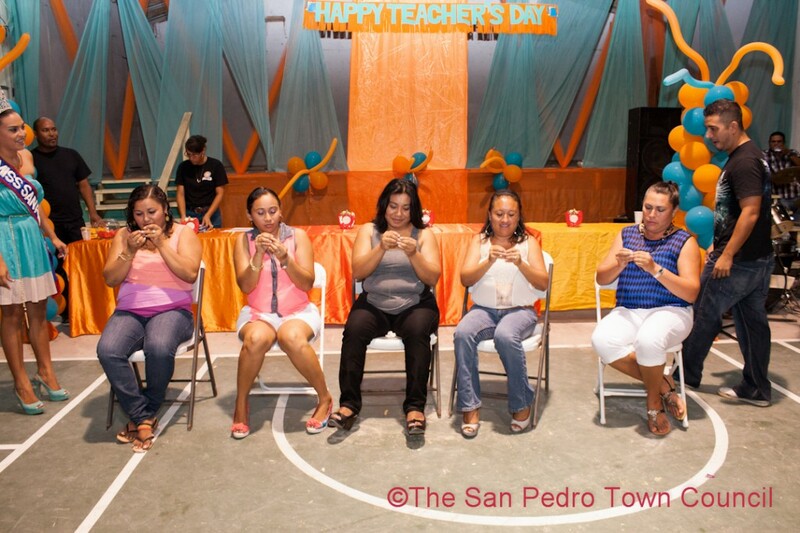 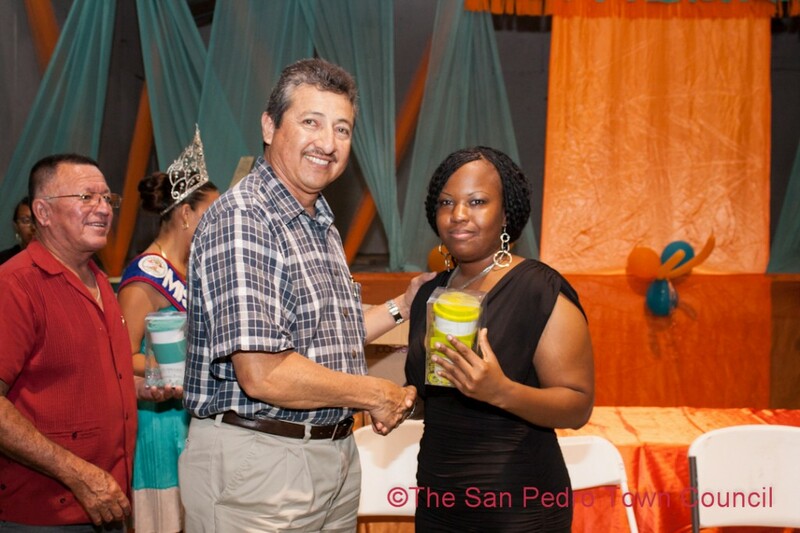 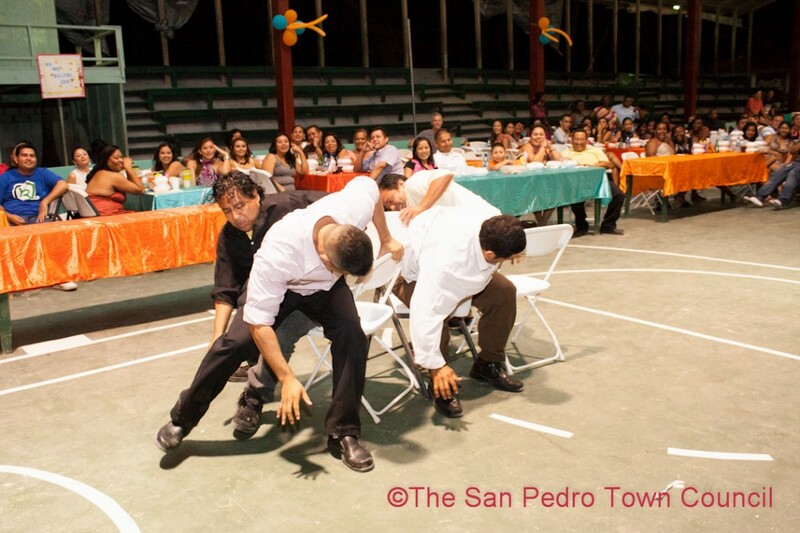 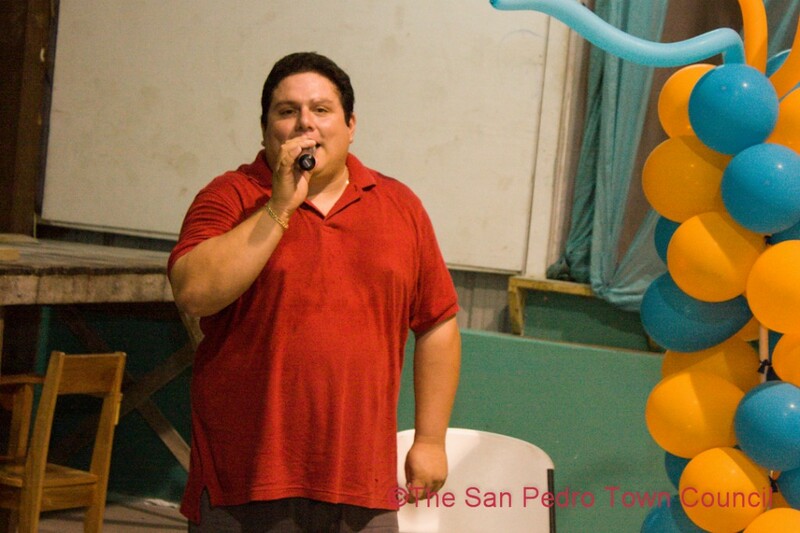 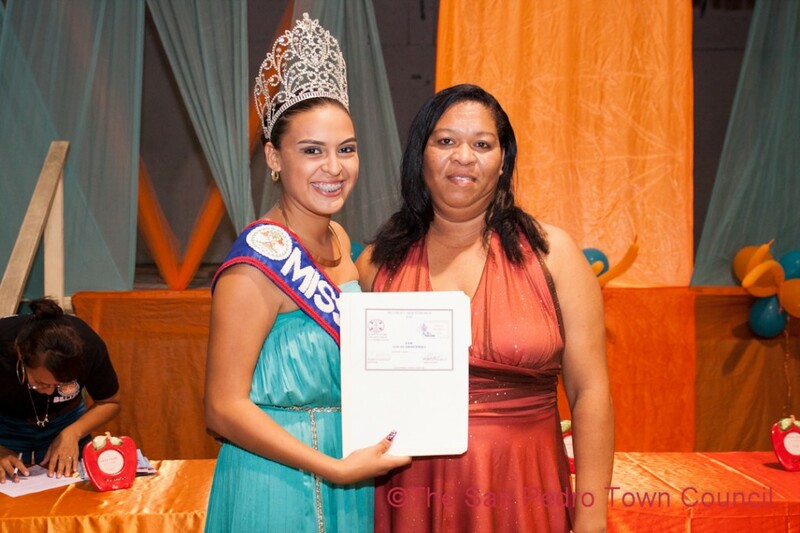 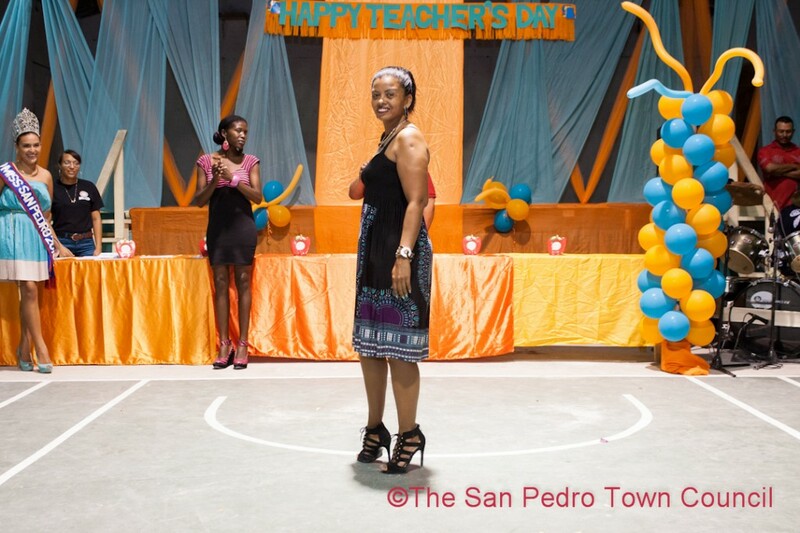 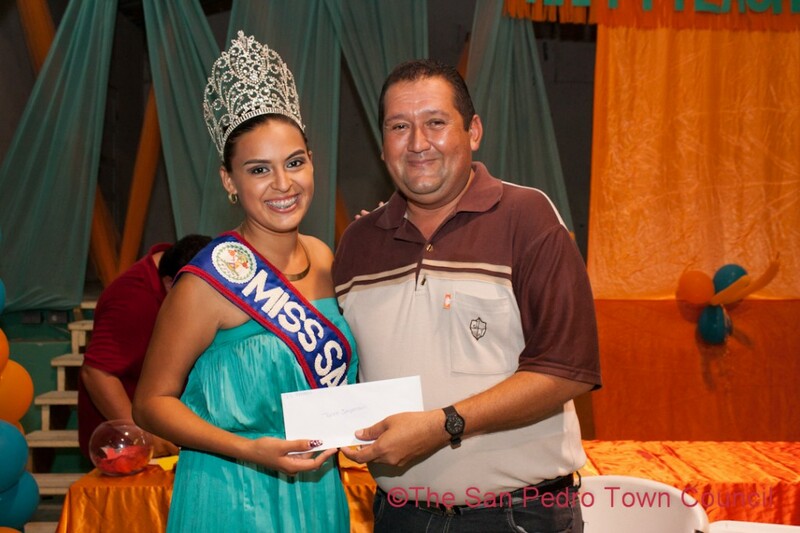 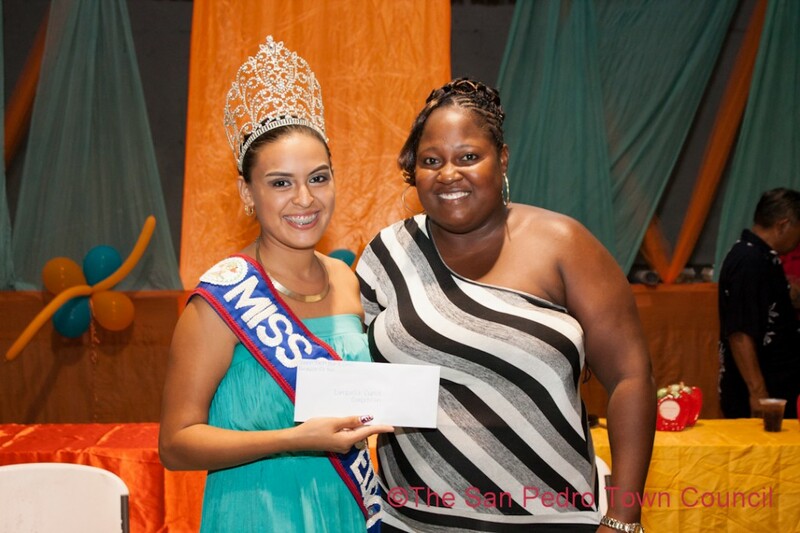 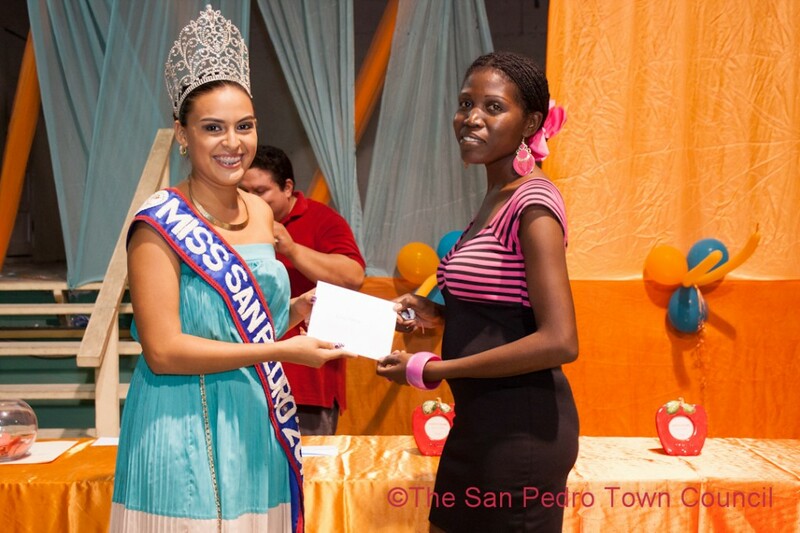 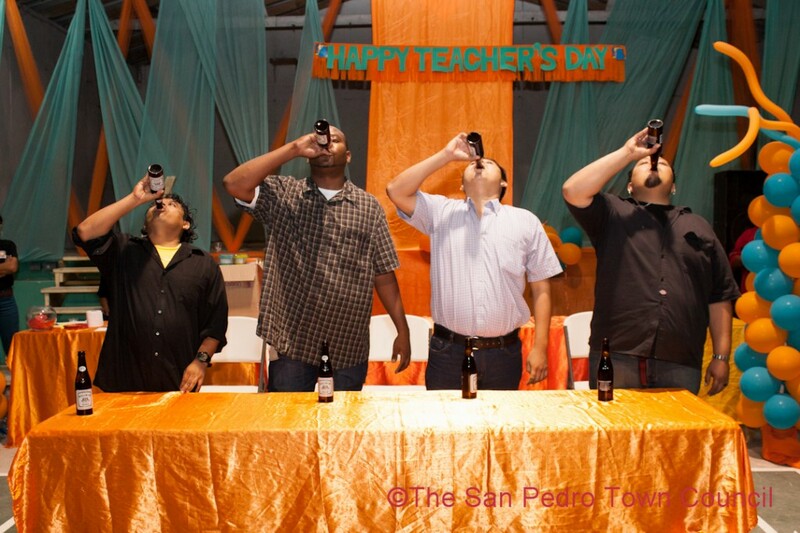 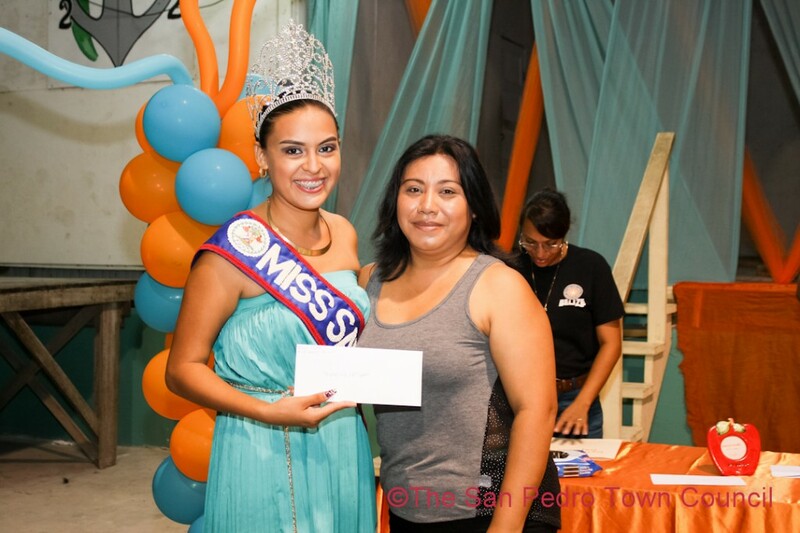 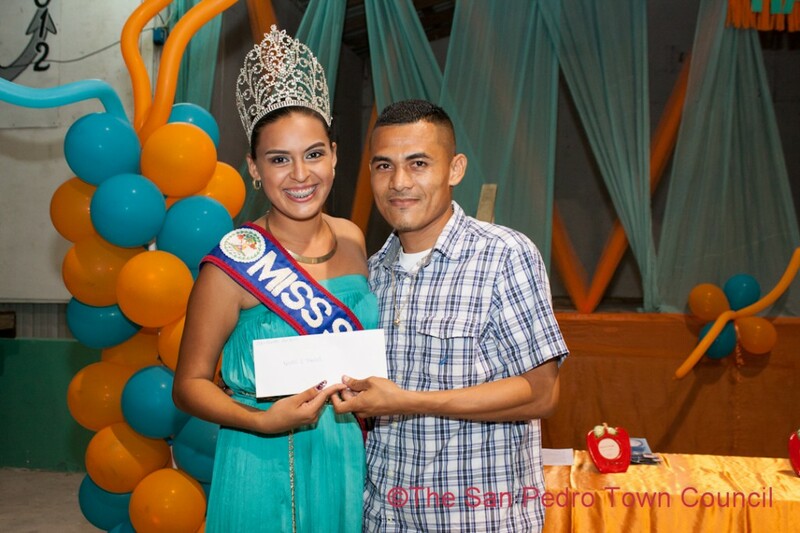 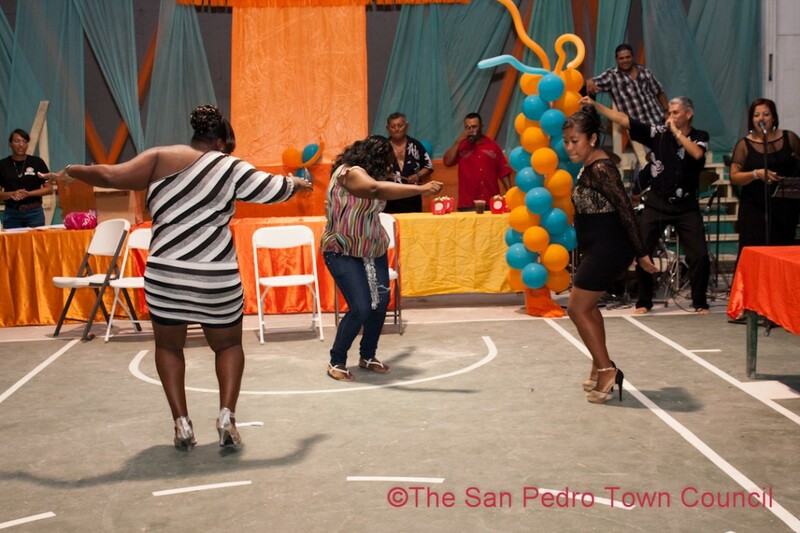 On Thursday, May 15th the San Pedro Town Council (SPTC) celebrated the teachers and nurses of San Pedro Town for their dedication and commitment in making the community a better place. 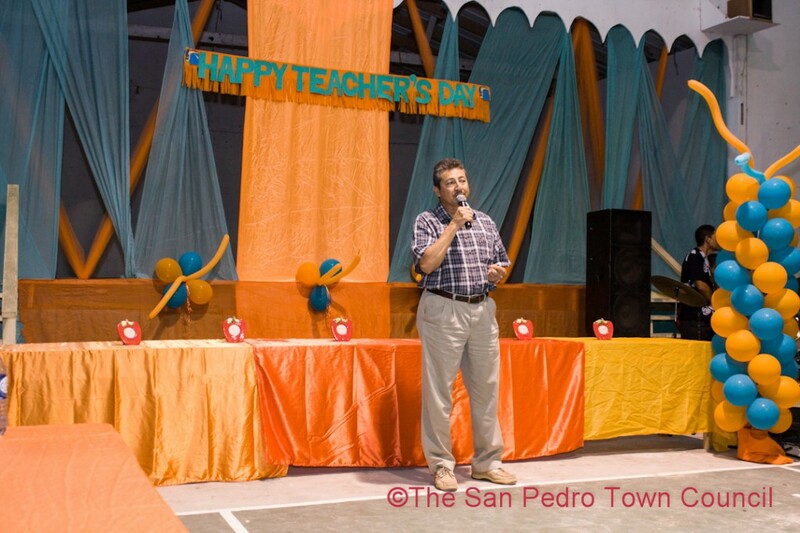 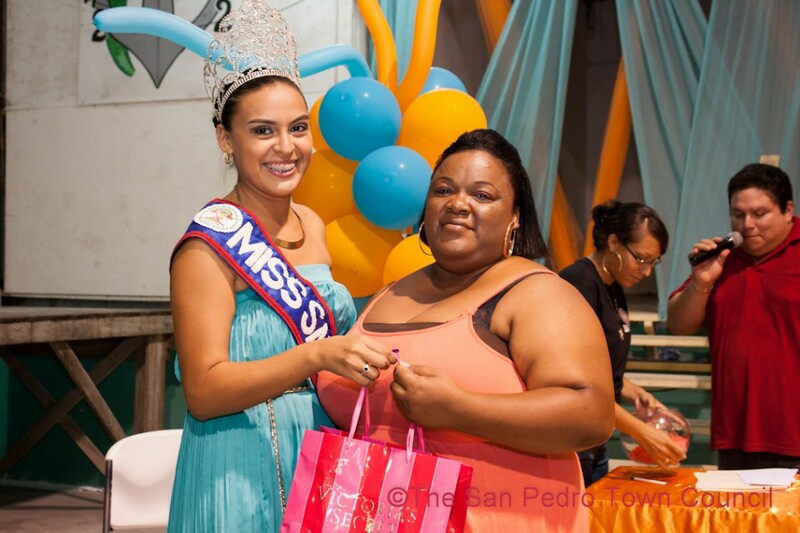 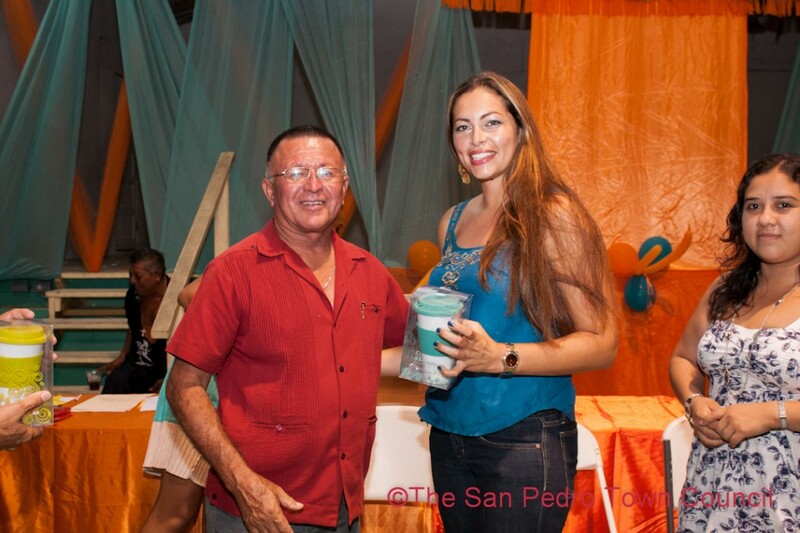 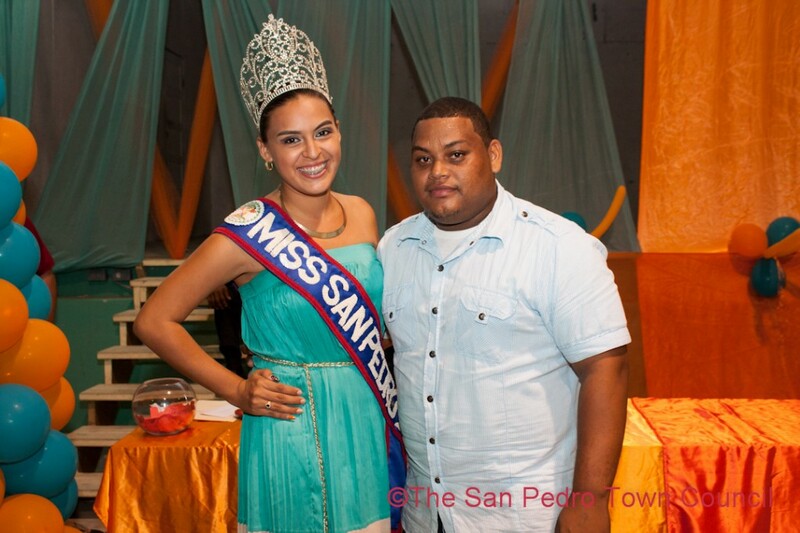 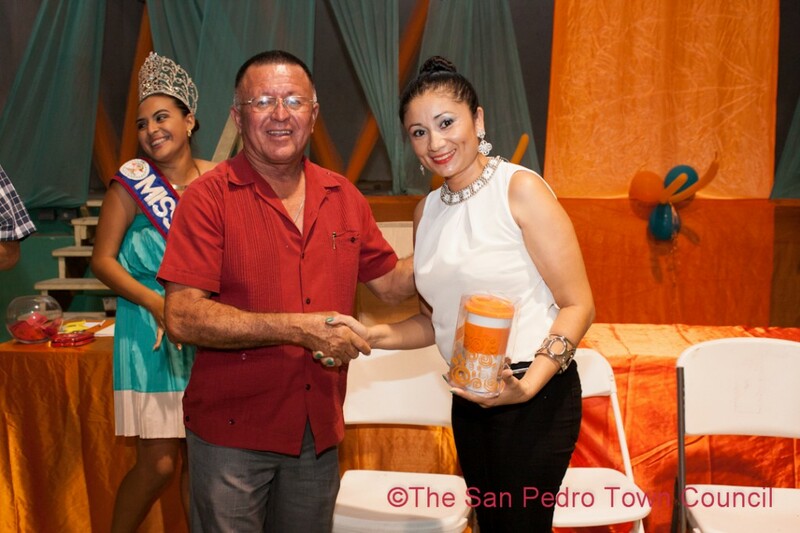 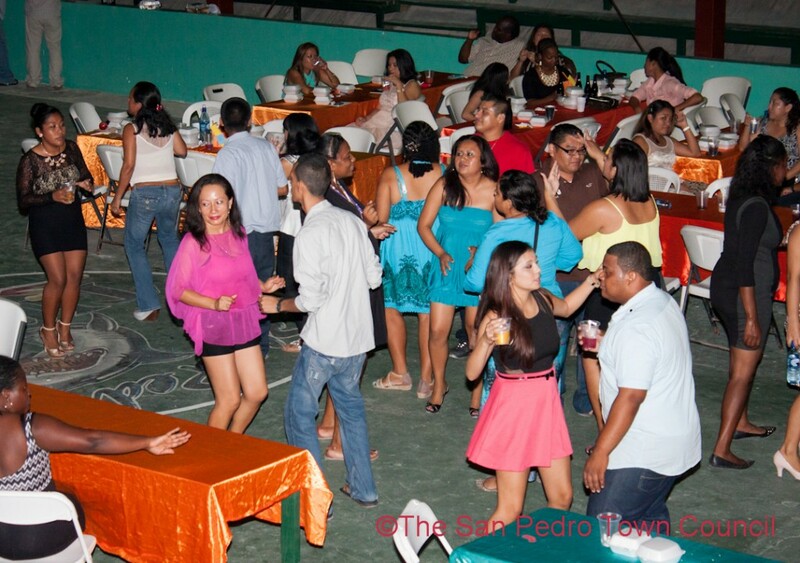 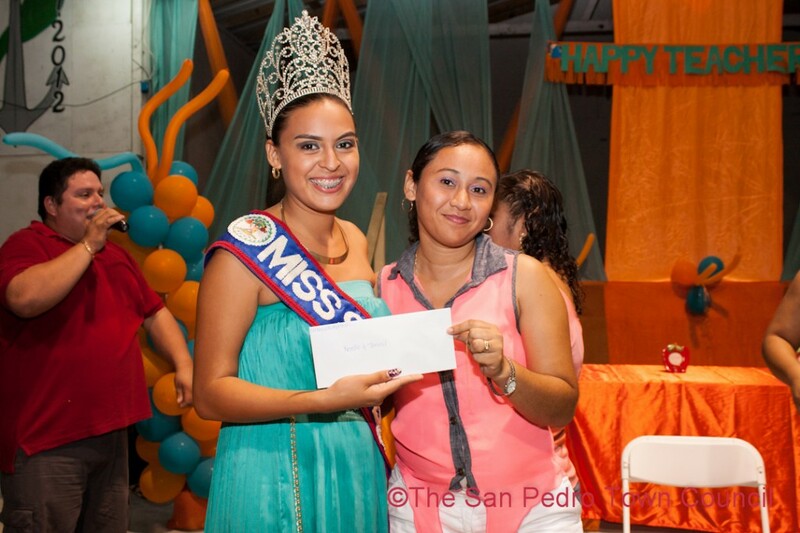 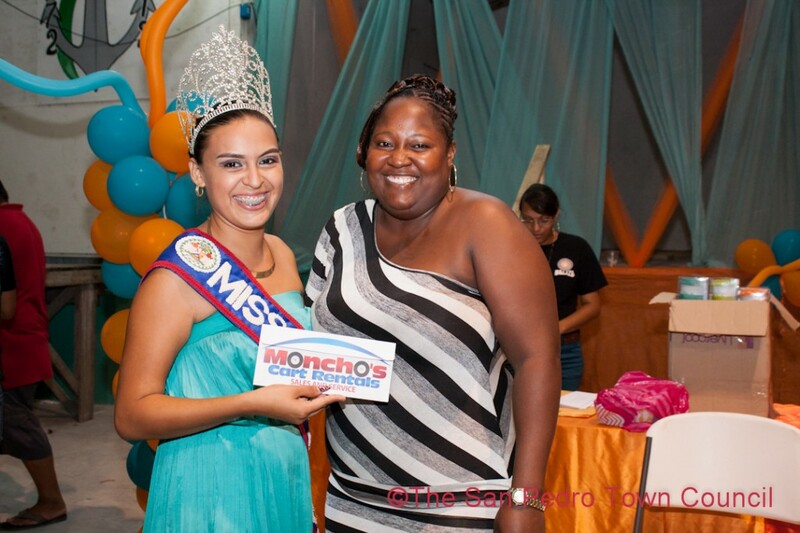 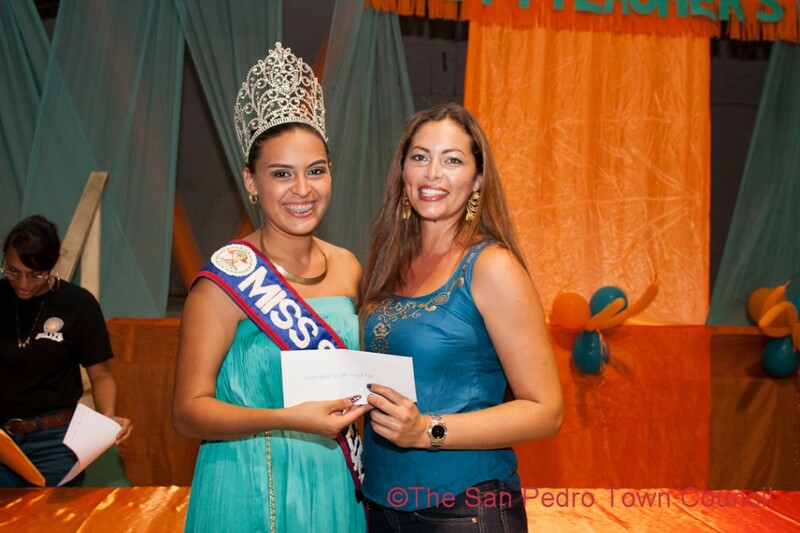 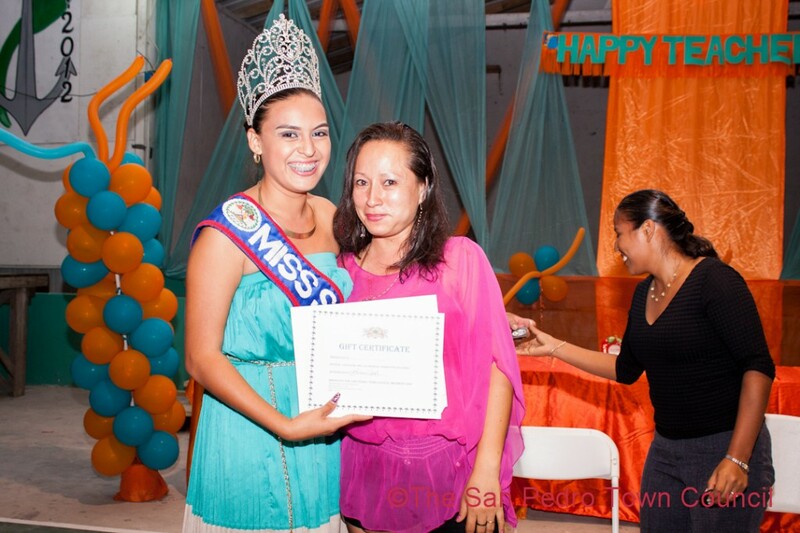 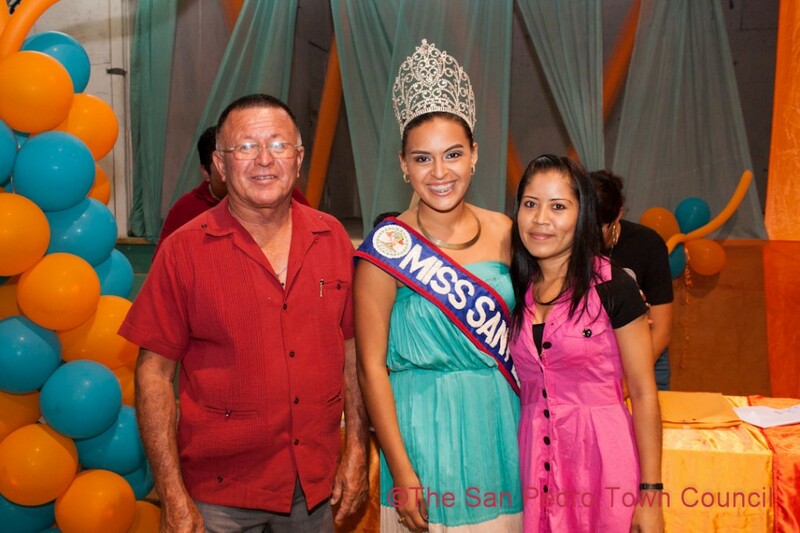 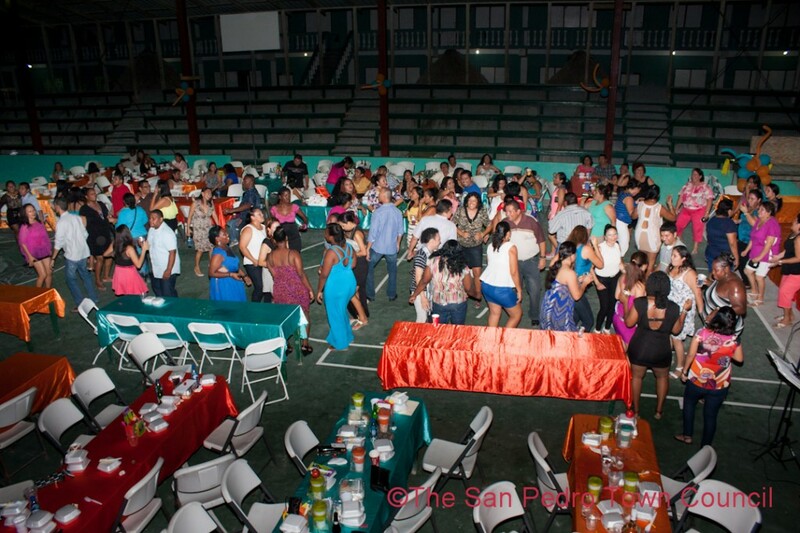 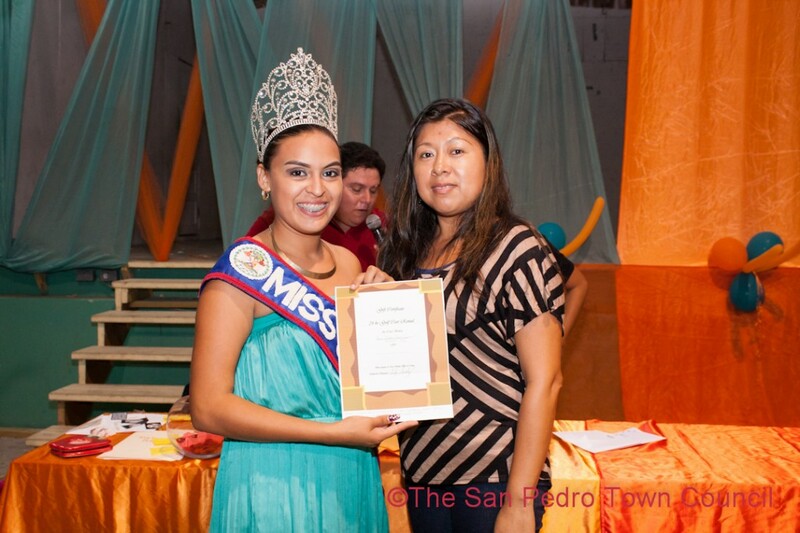 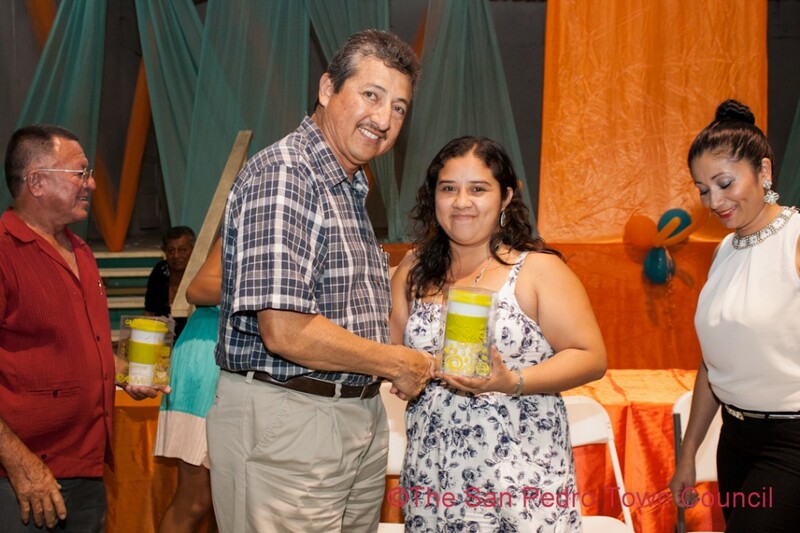 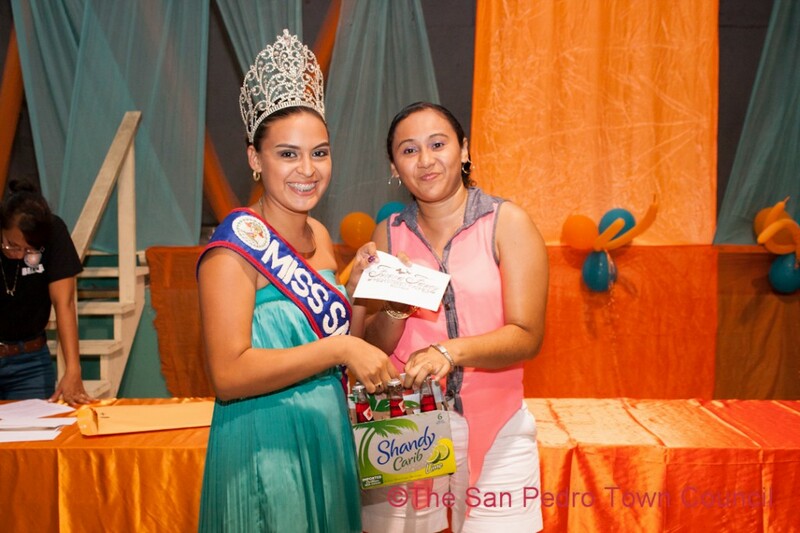 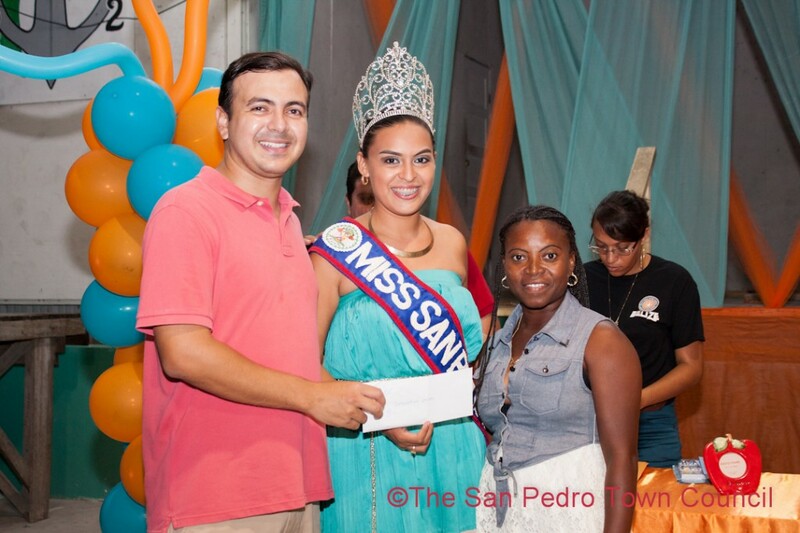 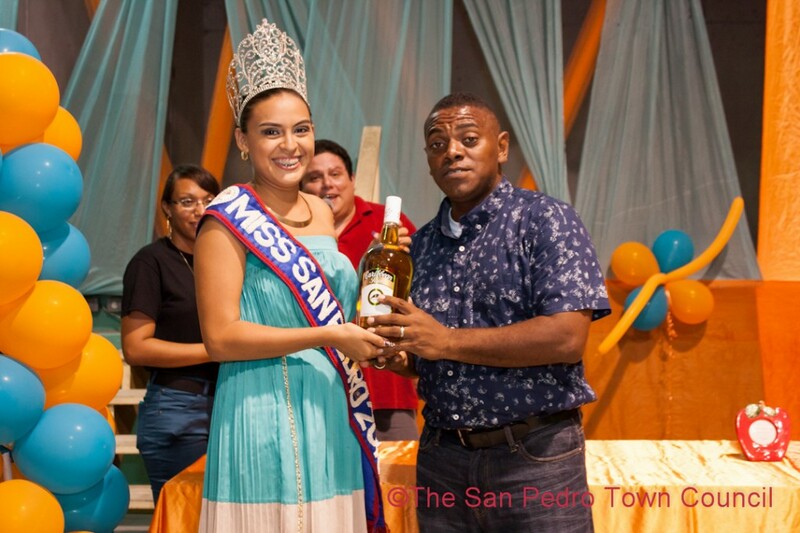 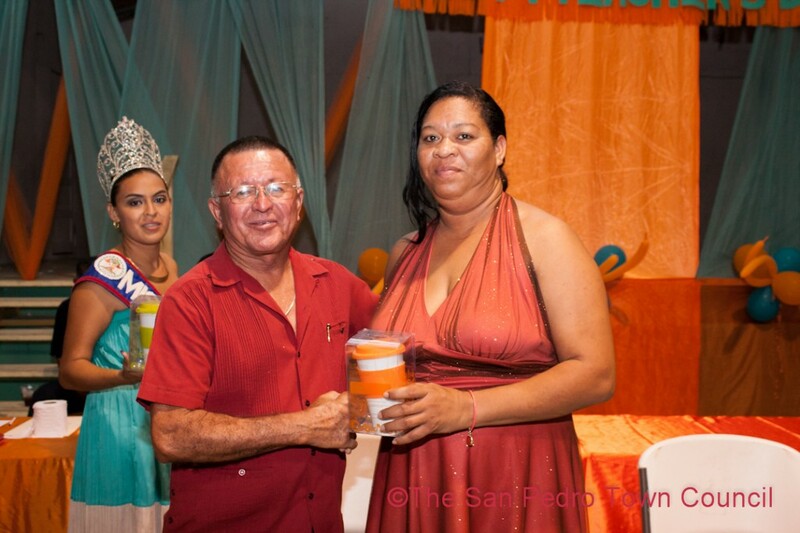 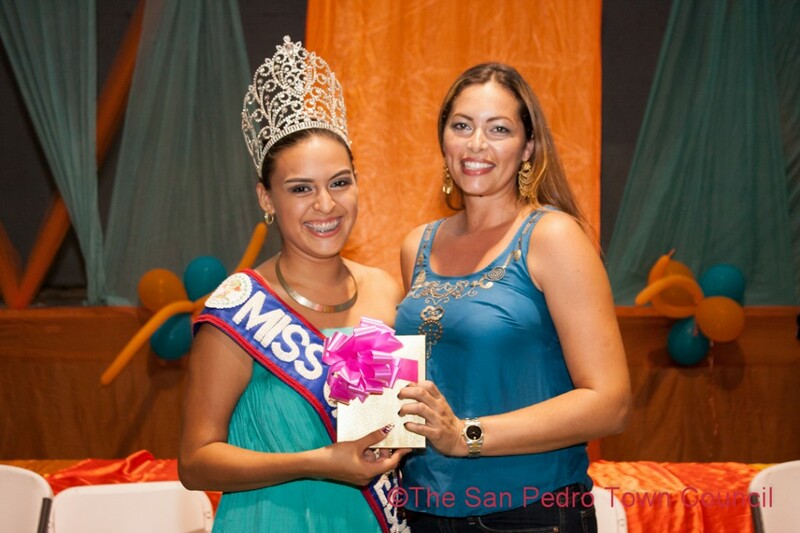 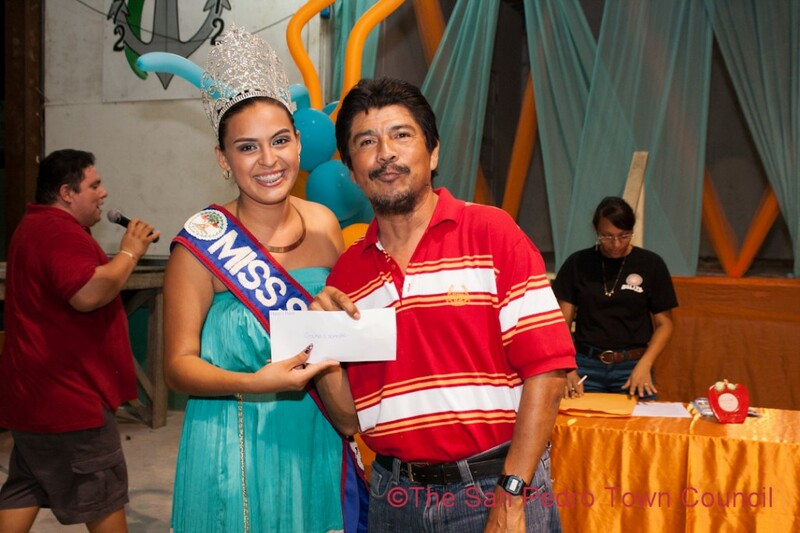 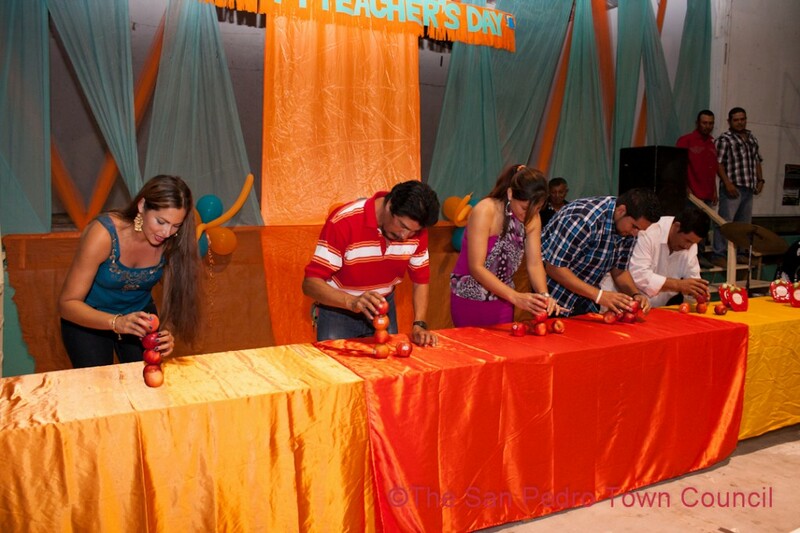 The night of food, drinks and lots of fun started at 7AM when teachers from the island’s various educational institutions and the nurses from Dr. Otto Rodriguez San Pedro PolyClinic II gathered at the Angel Nuñez Auditorium. 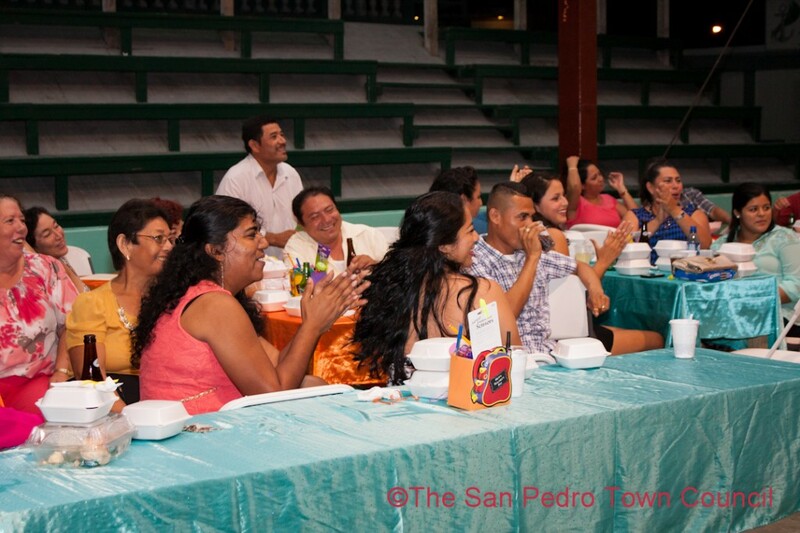 Speaking at the event was Mayor Daniel Guerrero and Area Representative Manuel Heredia Jr. After formalities guests were treated to dinner while enjoying live music from Rompe Raja. 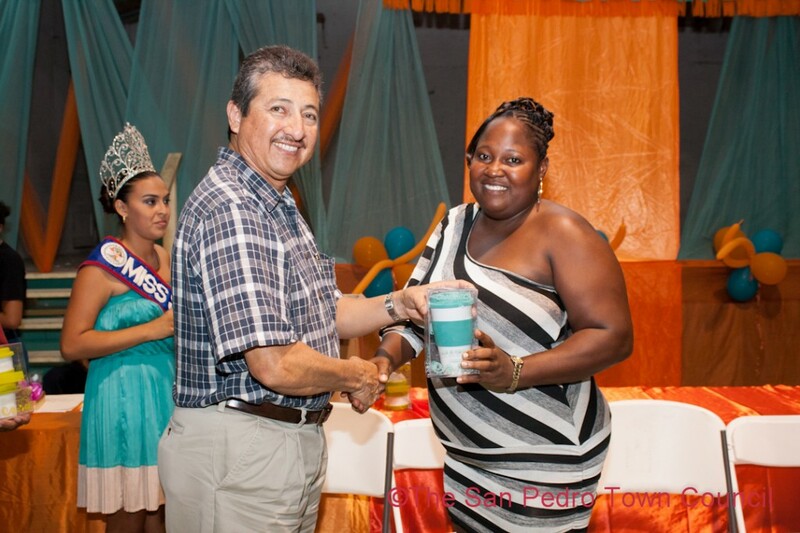 Fun prize giveaways were treated to the teacher and nurse who arrived the earliest and to the teacher and nurse with the most years of experience. 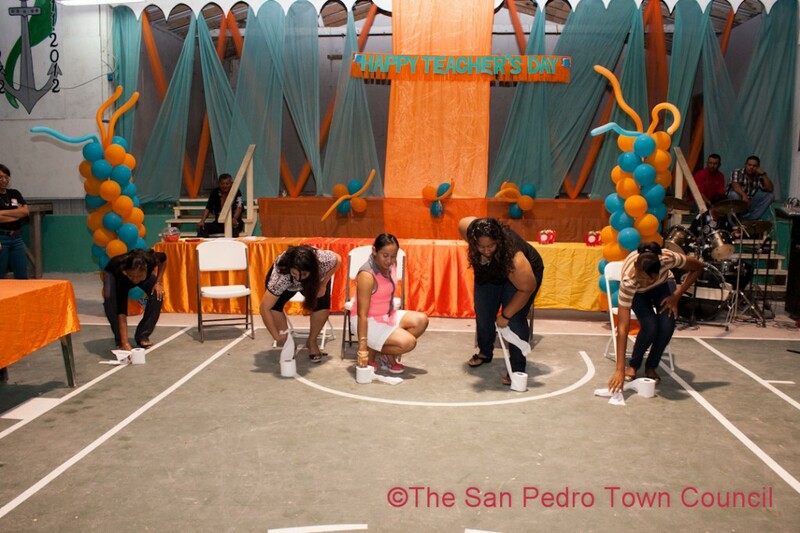 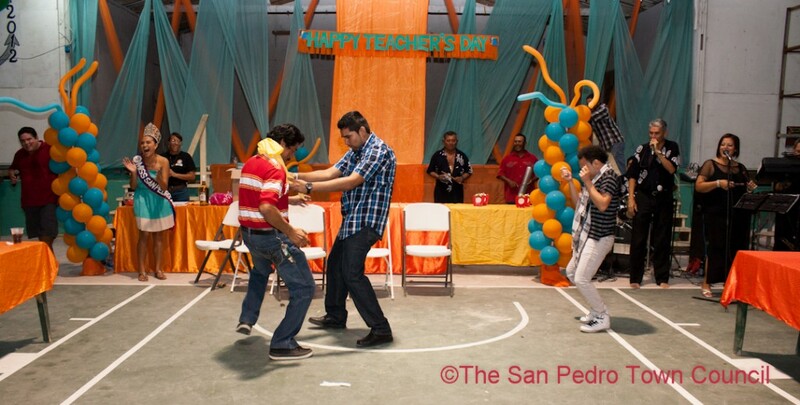 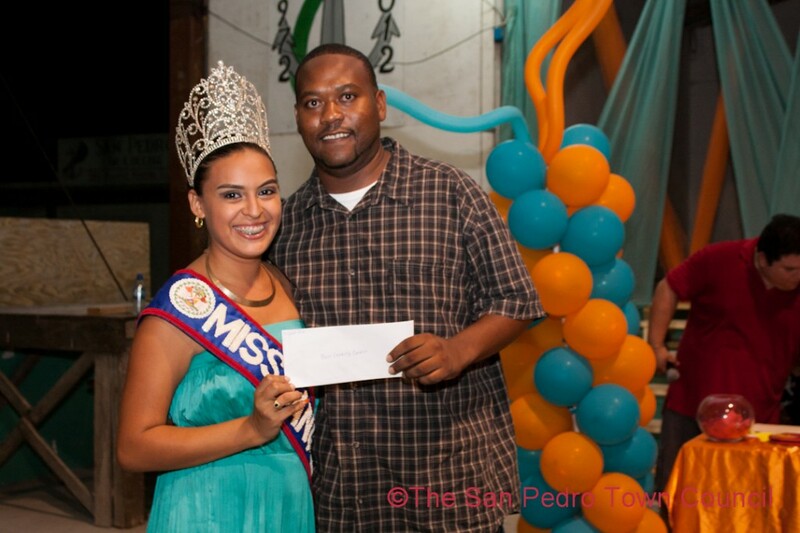 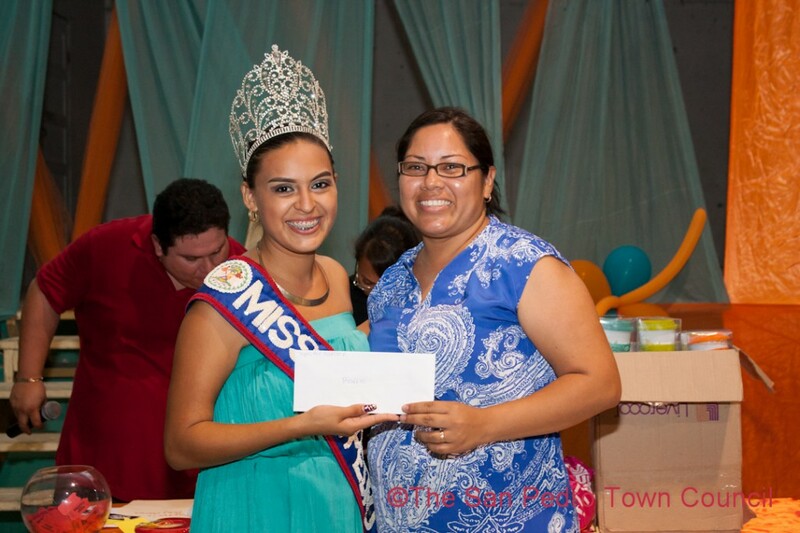 The teachers and nurses also participated in fun games for a chance to win great prizes donated by generous sponsors. 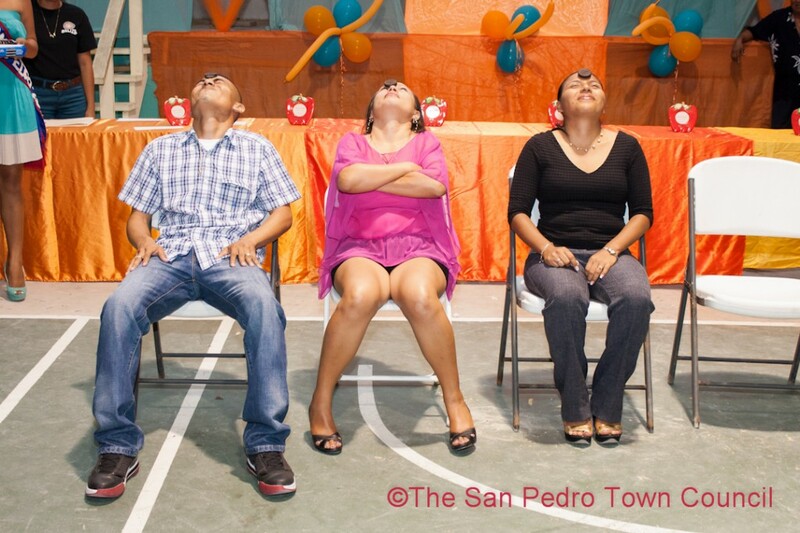 Games included an oreo cookie eating competition, needle and thread, cracker and whistle, musical chairs, a dance-off and of a course beer drinking competition! 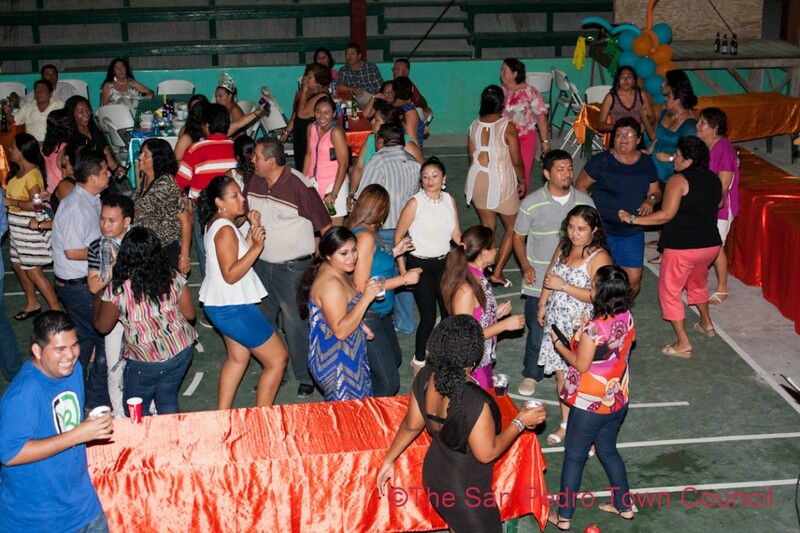 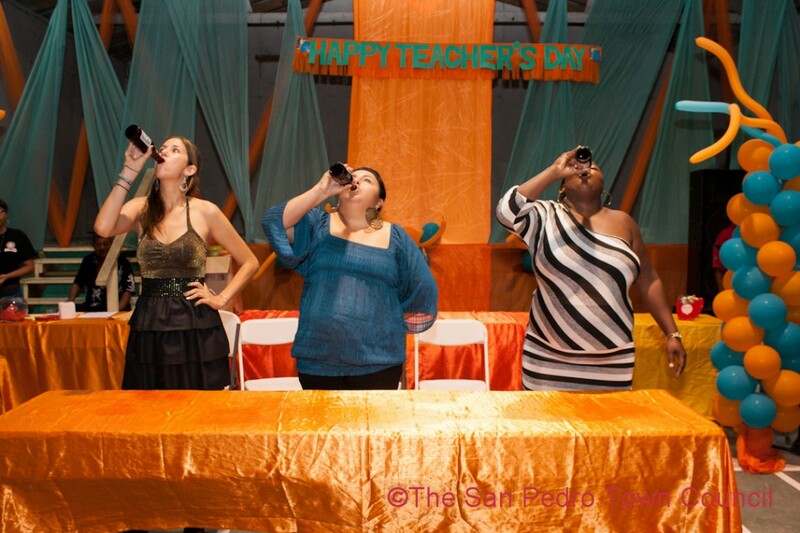 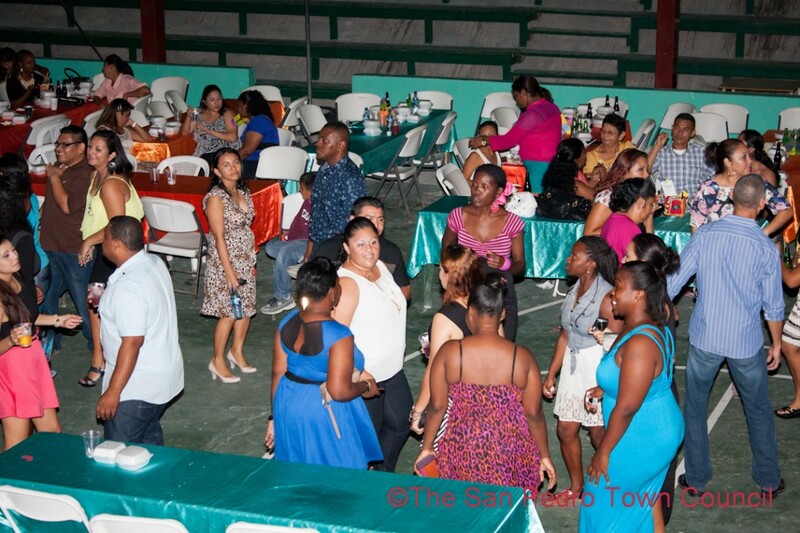 The fun night saw teachers and nurses dancing the night away! 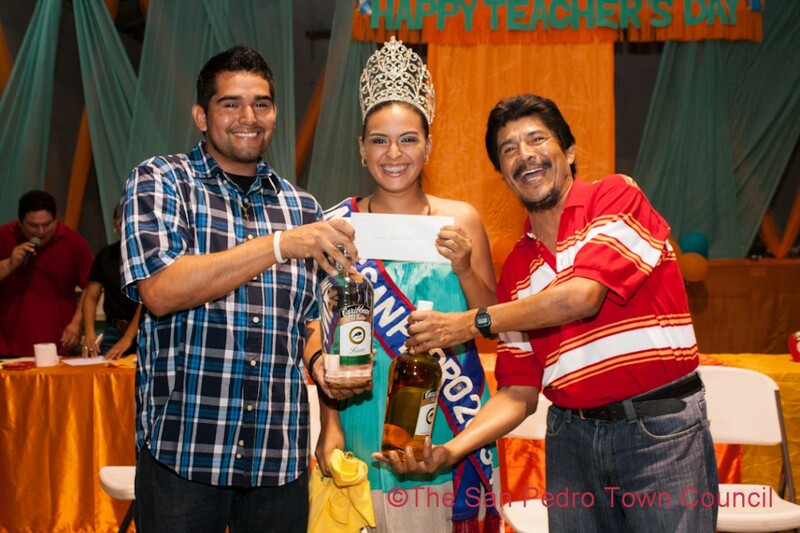 Thank you to all teachers and nurses for making our island home a better place!